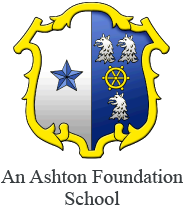 The Governing body of Ashton St Peter’s Church of England VA Primary School is actively involved in the strategic leadership of the school. Governors play an important part in school life and can often be seen in the school working with the children in a variety of activities such as Science Day and leading our School Choir. Please follow the link below to see our list of Governors.